Last week, I got invited to attend a special early screening of Interstellar for the wonderful folk at Starburst Magazine. I've been a big, big fan of Christopher Nolan since Memento but for some reason I wasn't overly excited about Interstellar. With that in mind, my expectations were sensible for the film (which is always a good place to start) so I really enjoyed it. 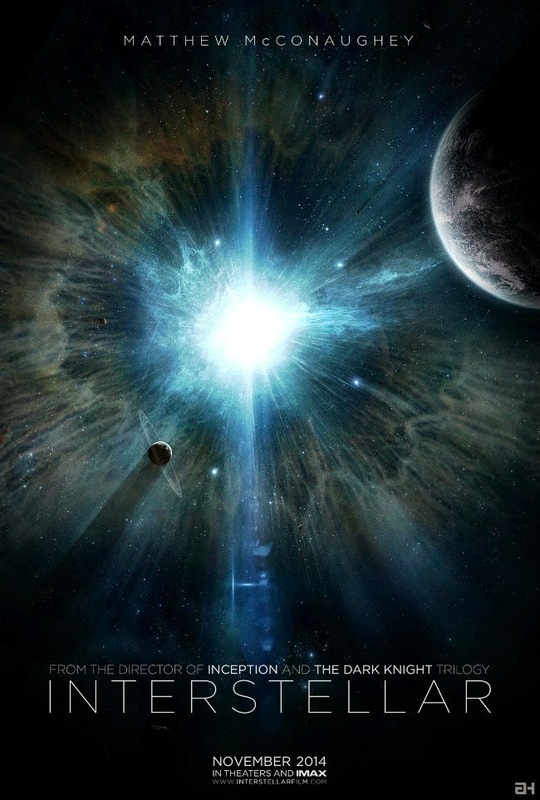 Here is my review of Interstellar for Starburst Magazine. It's a hard film to talk about without spoiling some of its secrets but I have not given anything away in my review. In fact I've given a lot less away than many other reviews I've seen! Would love to hear your thoughts on the movie!